I was beyong thrilled when I got the news that Jay re-published his former releases because it’s the ealier works I didn’t had in my collection before – so this was the perfect time to add it. 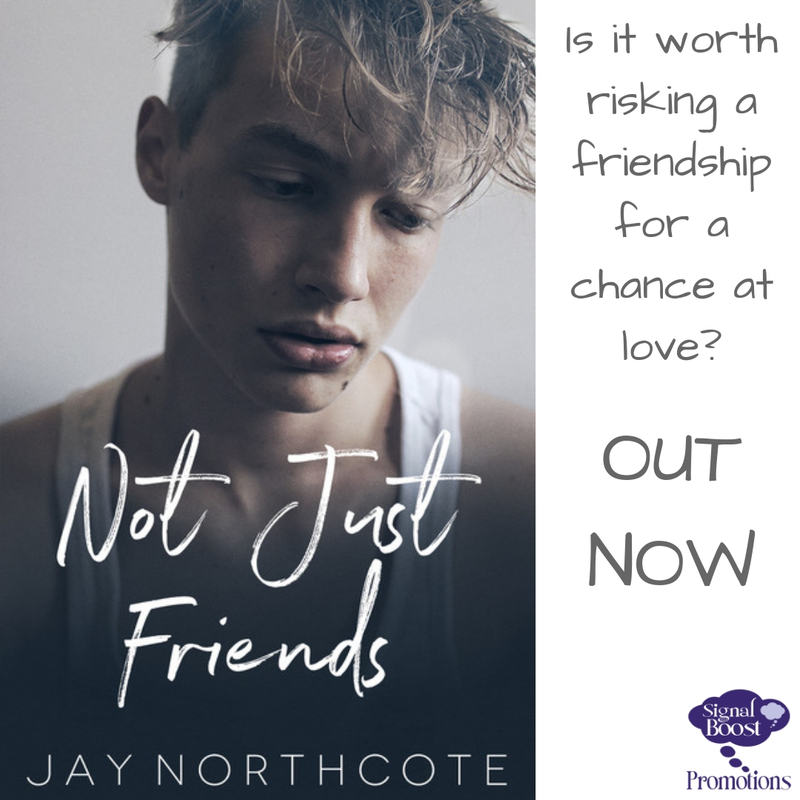 Jay Northcote is really great in telling college stories where friends turn into lovers. I liked the easy going college life the characters had; the daily living together in a house shared with 3 other dudes. Naturally when you have a story where two of the main character having a crush on each other and living together complications are coming up but it’s the way how it’s executed which captures you. Jay is able to create a domestic setting but add a few sparks and tension there. Right from the start it’s obvious that Lewis is fancy for his housemate Max, a flamboyant gay dude who isn’t hiding his sexuality at all and who’s teasing his (straight) cohabitants frequently (especially when they check out their preferences and get to know each other for the first time). 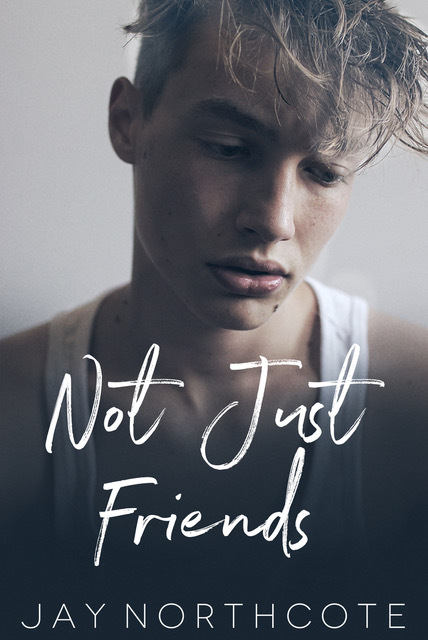 The good natured banter, the friendship growing over the time and becoming more and getting deeper is marvelously fleshed out by the author and it’s actually surprising that this is one of the earlier works because honestly it doesn’t feel like one. I really enjoyed the POV through Lewis’ lens, it’s third person narration but we only get the observations by Lewis and what he’s saying; very little is shared by Max and therefore he stays a litle mystery, although it’s pretty clear he reciprocate Lewis’ feelings at least having the great urge to be close to him and have a fling with him. But how he’s emotionally attached is something that’s pretty much unknown to Lewis and the reader. 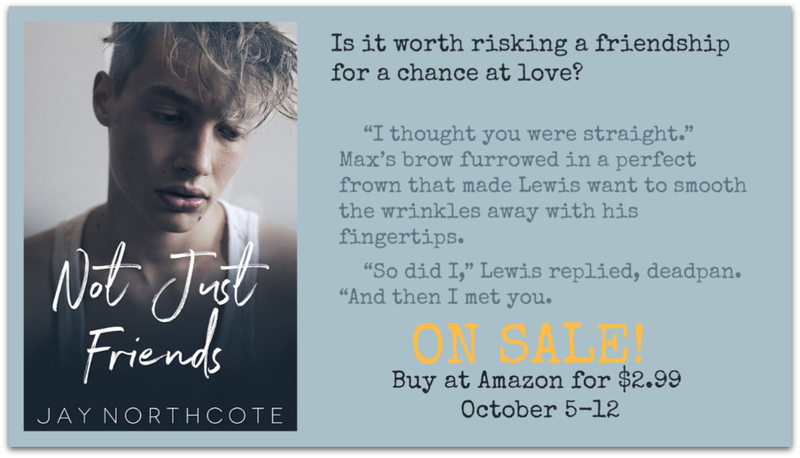 The book has several peaks of tension; Max and Lewis are switching from good, close friends to being in an almost relationship, their friendship is solid but also a burden for Lewis who’s having feelings for Max. He’s deeply hurt and suffering when he is almost forced to see Max in a relationship with another dude.